The locations known as heaven and hell are by no means common to all. 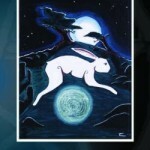 The focus of this book is the shamanic concept of the Land of the Dead. 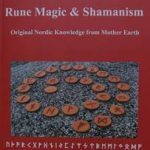 A collection of inspiring, provoking and engaging essays by modern pagans talking about their own deep and passionate relationships with the Earth. Waren Mercurius en Wodan inwisselbaar bij de Germanen? De schrijver onderzoekt de bronnen nader en komt tot opzienbarende conclusies. 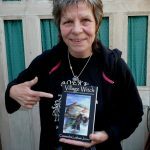 The author has fifty years of experience in wicca. Sorted in subjects like ‘The Magic Circle’ and ‘Symbols and Spells’, she gives many of the questions that people ask her, and her answers. Some questions are basic, but the experienced witch will find interesting information too. 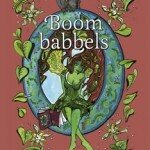 Een leuk geïllustreerd boek met allemaal weetjes over een aantal boomsoorten, verteld door de wezentjes die in deze bomen leven. 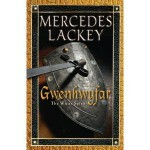 Another retelling of the Arthurian saga, this time from the viewpoint of Gwenhwyfar, or more precisely: on of the Gwenhwyfars. We know the end of the story, but what could have happened before? Doreen Valiente – Where Witchcraft Lives. This book inspired me when I first became involved in Wicca, and it has become a classic since. For anyone who wants to learn more about Wicca from the source then this book is a ‘must have’.